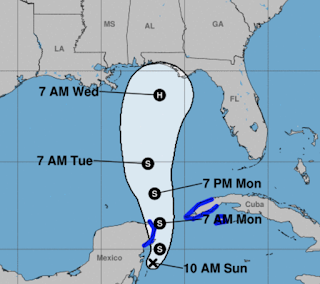 Data and forecast models are increasingly confident that Tropical Storm then Hurricane Michael will form over the Gulf of Mexico. There is considerable uncertainty as to timing with this storm and some uncertainty. That said, if I lived between Gulfport and Tampa, I'd be keeping a very close eye on the storm. 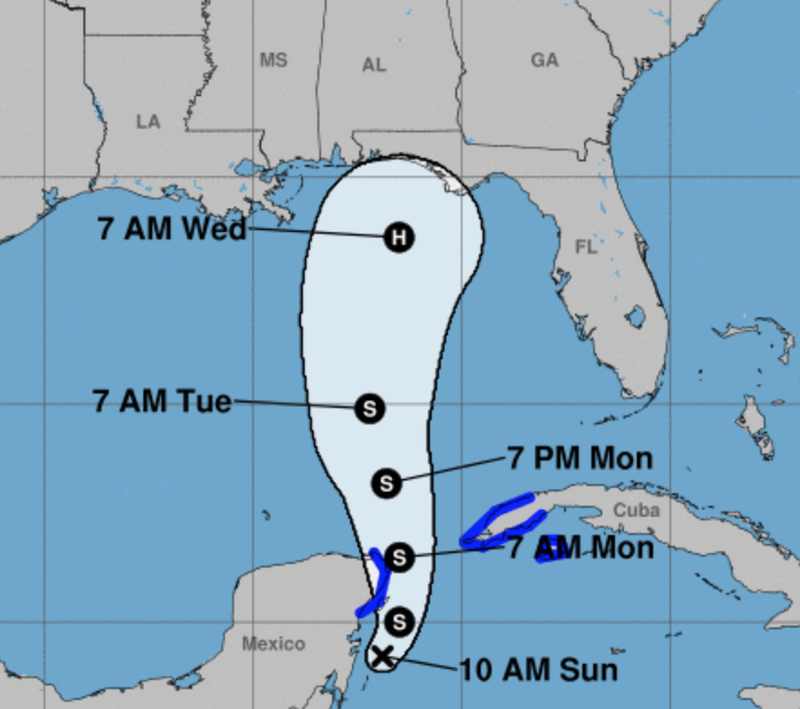 The first Hurricane Hunter flights will intercept the storm this afternoon so that data can be put into the computer models. That means that by tomorrow morning we should have much more certainty as to the future location of landfall and a fair idea as to intensity.